Abington Glass bring decades of experience to windows, frames and double glazing providing a comprehensive design, manufacture and install service. With our window service we aim to deliver the highest quality products and services at a reasonable price. From our initial visit where we measure and help you design your windows to the final installation you’ll find our team professional, hardworking, friendly and easy to communicate with. We’re widely experienced in private domestic work as well as working alongside building contractors glazing new builds, extensions and renovations across the Midlands. 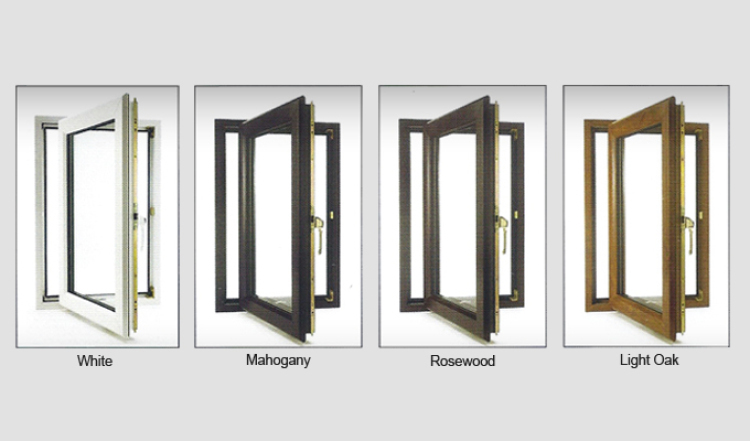 Our all-round service includes the offer of incredible choices in styles and looks; traditional windows, bay, bow, top and side opening with plain, patterned, coloured or even leaded glass brings complete flexibility in design. We also offer decorations like Georgian bars, window furniture, wood effect or different coloured uPVC inside and outside to fit with your decoration or make a perfect match to what’s already in place.